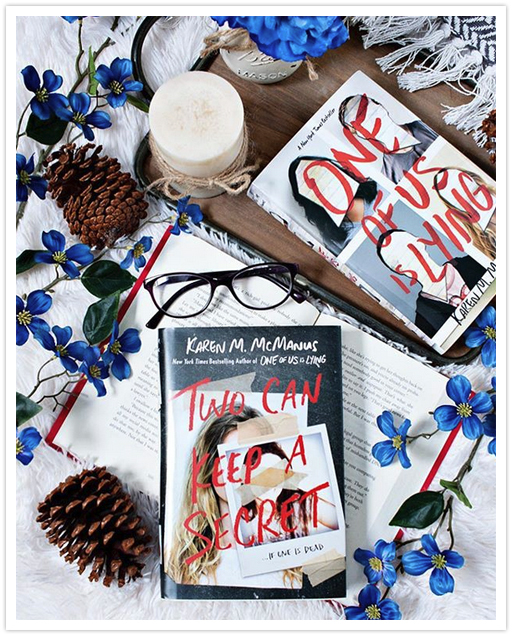 Two Can Keep A Secret by Karen McManus was another of my most anticipated reads for January 2019, and I absolutely couldn’t wait to get started on it. I read One of Us is Lying back when it was first released in 2017, and I REALLY loved that story, and I was super curious to see how this new book would compare. I really enjoyed the story! One of the things I loved most about One of Us is Lying was that the book totally kept me guessing. Like, seriously guessing, and that’s not very easy to do often, it seems. So I was definitely expecting the same from this new book. And while Two Can Keep a Secret also keep me guessing, I also guessed at the plot very early on, (and was right). That’s probably because I am naturally suspicious of EVERYONE. Haha! But that didn’t make me like the story any less. I actually loved the book, but in a different way than I did the her first book, if that makes any sense at all. That being said, the storyline for the book was very much addictive, and I flew through the pages as quickly as I could to find out what was going to happen next. I really enjoyed the setting for the story as well, especially the small town feel of Echo Rock, and the Halloween/murder themed theme park, though you’d NEVER catch me going there in this lifetime. (And that’s because I am a BIG chicken!) But, it definitely gave the story a good creepy vibe, and I loved that. There were SO many interesting characters in this book as well, and I enjoyed getting to know them as the story went along. A few of them managed to surprise me quite a bit, and, as I mentioned above, a few kept me guessing as well, which I loved. The story is told in alternating viewpoints, between the two main characters, Ellery and Malcom, and I found both of their stories to be completely fascinating. (Also, I LOVE when we get alternating viewpoints. I feel we get SO much more of the story this way!) And, this book has a lot of great secondary characters as well. 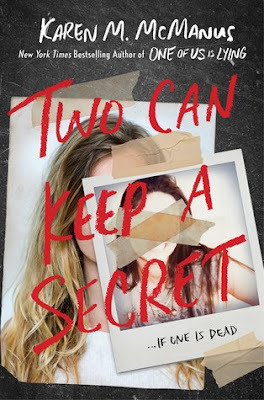 Overall; I really enjoyed reading Two Can Keep a Secret by Karen McManus! 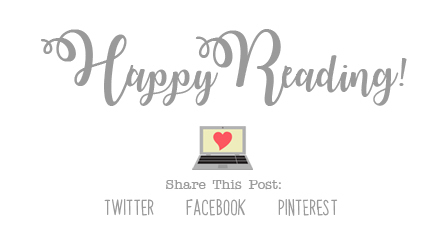 I think fans of her first book will really enjoy this second book, and if you’ve not yet checked out either of these books, I highly recommend that you do so! They are so good, and I hope that you’ll enjoy them just as much as I did.